Winter brings about plenty of issues, especially with the way that Colorado weather tends to go. These below freezing temperatures call for proper preparation, otherwise, there are some serious issues that could arise because of negligence. At Ace Hi, we ensure that all of our specialty services are taken care of before the cold weather ever has the chance of ruining your home. From your plumbing to your HVAC unit, we know just how hard it can be to account for all of the work that needs to be done, but we make it easy. 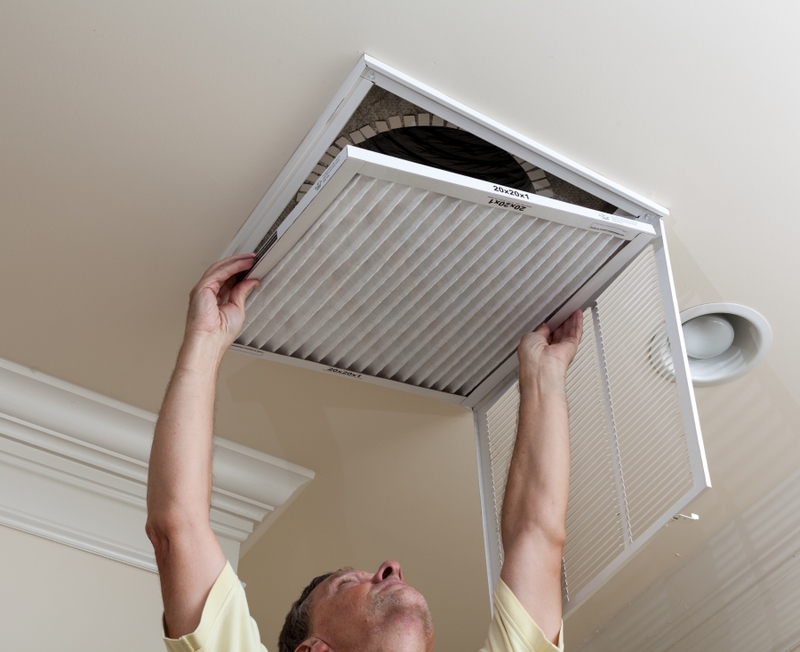 We want to primarily focus on the precautionary steps that you can take with your HVAC unit that often goes undone. Air filters need to be changed on a regular basis as is, but when they haven’t been changed for a while they can contribute to further difficulties with the drop in temperature during winter. Because the heating part of your HVAC unit has to work so hard during the cooler months of winter, it’s pretty common for your filters to get dirty quicker than they usually would. When filters are dirty, the hot air has to work harder in order to push through the dirty filters which push the rest of your unit to work harder and could lead to damage or higher electric bills. 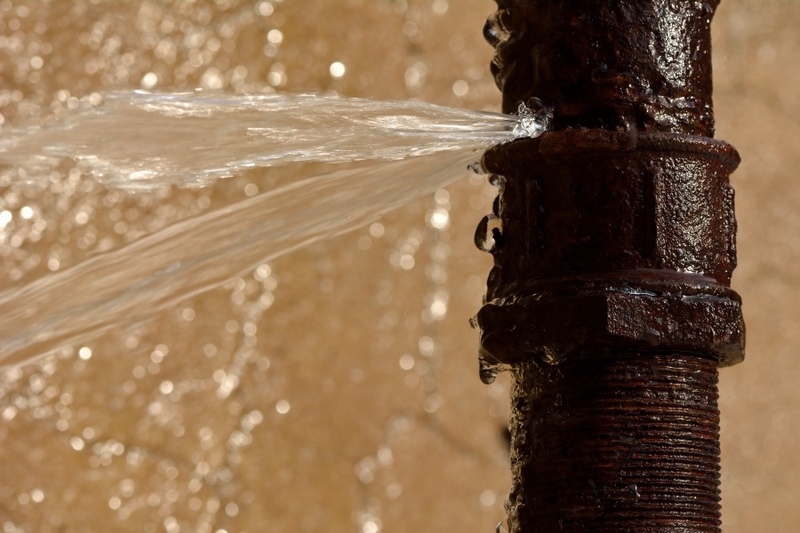 We mentioned that caring for plumbing is another problem that people need to take care of before temperatures drop, but winterizing pipes is just as much of an HVAC issues as it is a plumbing. Make sure that you care for pipes surrounding any water heaters, radiators or other appliances that could cause your HVAC unit to fail. Seeing as how Colorado can get so cold, it is better to have a professional out to your house to complete this process for you so that you know it’s being done properly. It’s better to pay for a professional to get the job done than having to pay for all of the replacements that one burst pipe could create. While we are so worried ensuring that we aren’t breathing in any dirt, dust or allergens, we often forget about some of the most poisonous concoctions in the air. Carbon monoxide is entirely colorless and odorless which is why it is known as a silent killer. While it is a silent killer, it’s not an uncommon one. This chemical can be due to old HVAC units or any broken parts that cause the machine to be faulty. To avoid this, have a professional come by your house and check to see that everything is working as it should be, but also make sure to install carbon monoxide detectors in your home as a fallback. The safety of our customers is something that we take very seriously. From standard maintenance to the precautionary care that your HVAC unit needs, we can be there with you every step of the way so that you and your family are safe this winter. Trust the team at Ace Hi to get the job done for you!